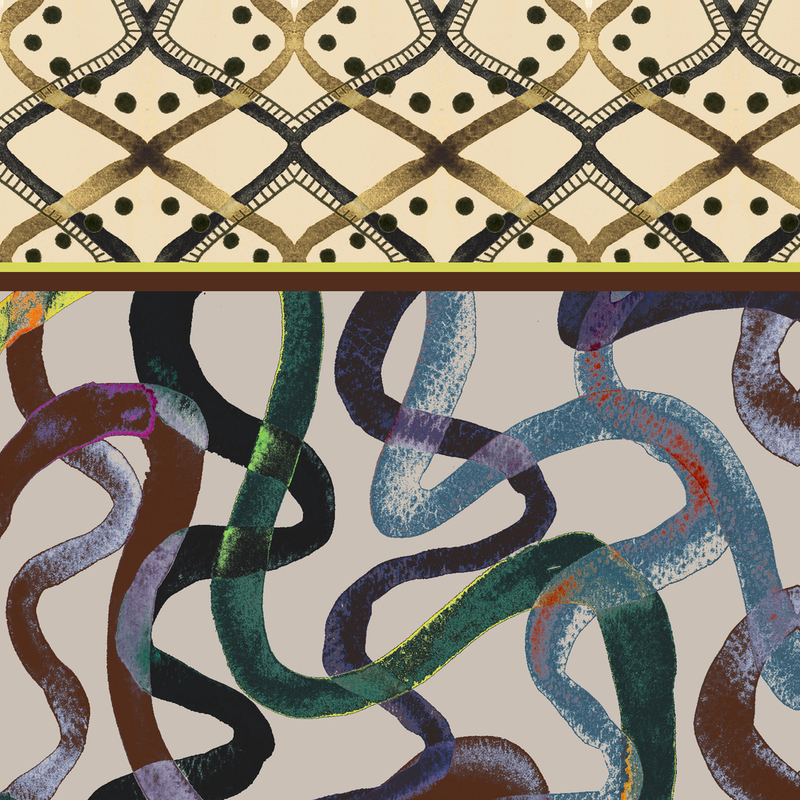 I’m playing around with some new colour pathways for some of my patterns. What do you think of these? PS – Society6 is offering FREE worldwide shipping on most things in my online shop through March 9. Use this link to get the offer.